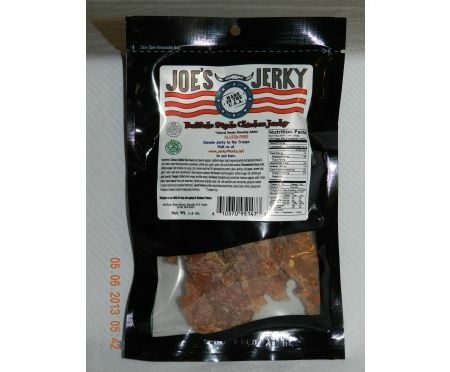 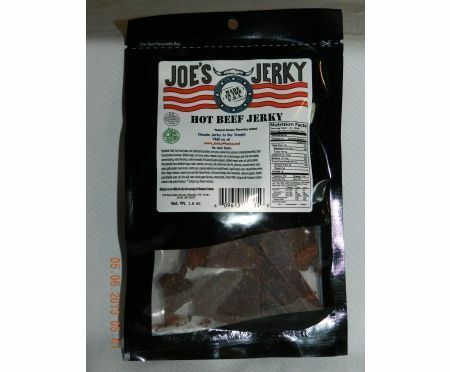 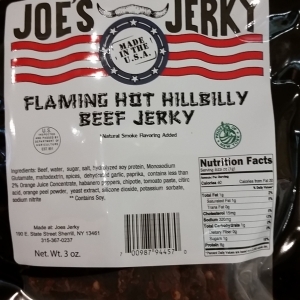 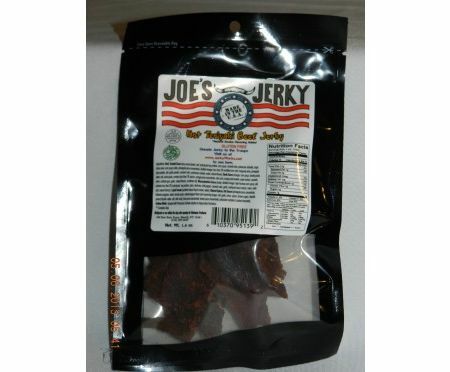 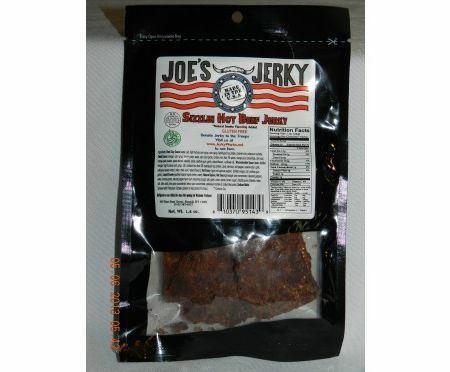 Jerky is High in Protein and Low in Fat so it’s a great snack. 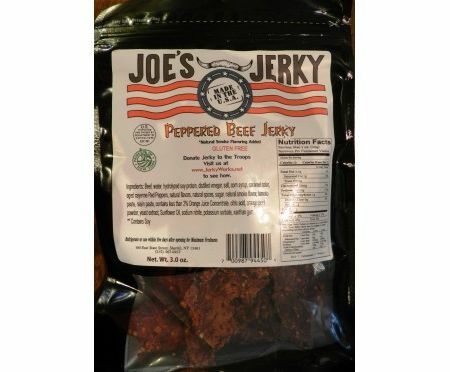 Great for people on the go, this is a great snack. 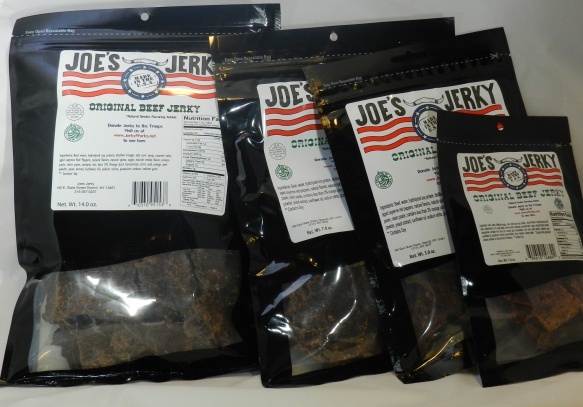 Jerky is High in Protein and Low in Fat so it’s a great snack when you are looking for something to hold you over till dinner. 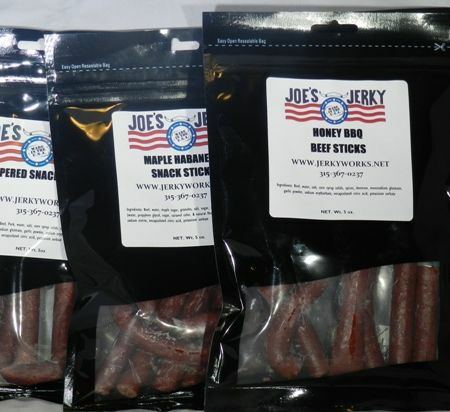 Keep a bag in the car, in your bag, pack it for the kids. 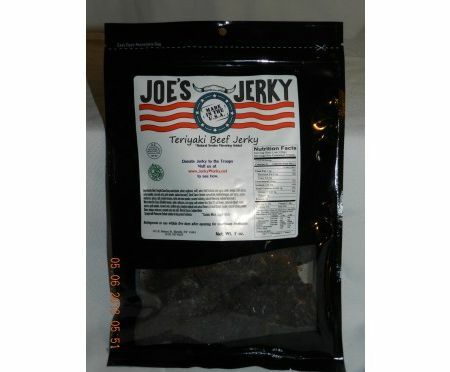 It’s a great all around healthy snack alternative.